Being an American in Scotland means I end up travelling long distances multiple times a year. And, because of this, I’ve become quite accustomed to carrying my latest knitting along with me for the journey. I also frequently get asked by customers in the shop how I go about knitting on the go without facing the headache of dropped stitches or airport security guards. So I decided to write this blog post compiling my top tips for making your holiday knits as stress-free as possible. Wooden and Bamboo needles don’t trigger the metal sensors at airports and are also a lighter weight option for taking around in a carry-on. 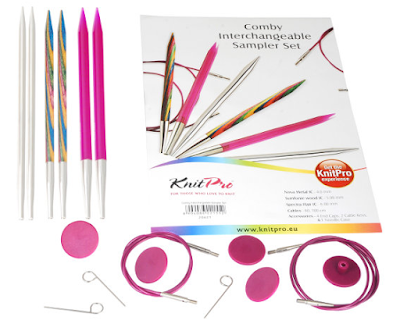 My personal favorite are the Knit Pro Symfonie rosewood needles. Travelling usually entails long journeys in tight quarters. 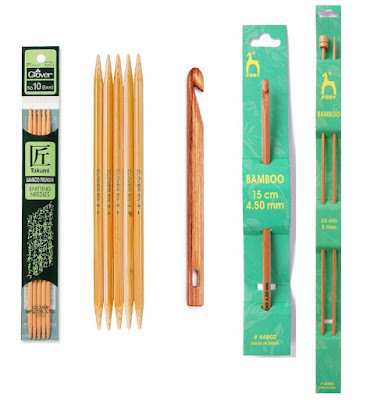 By knitting on circular needles, you save a lot of space and you avoid your needles jutting out into your seat mates’ territory. 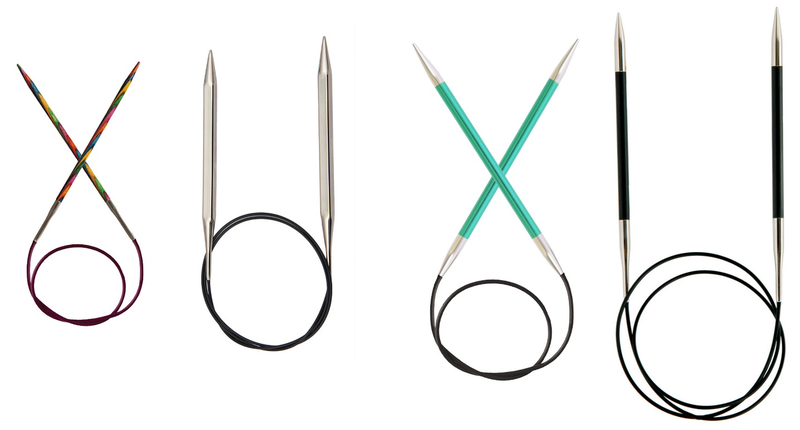 Also, circular needles are great on the go because they can be easily folded and you run a much smaller risk of losing any stitches off the end. When I travel, I use circular needles that are interchangeable. The Knit Pro interchangeable needles are great because they allow me to have a range of needles and cable size combinations without having to carry a different set for every possible need. Also, in the terrifying instance that a security guard at the airport does demand you hand over your needles, you can simply unscrew the tips and at least save your project. You will be a much happier knitter if you take a nice stocking stitch pattern along with you. There is nothing more likely to make a knitter pull their hair out than trying to untangle a complicated lace design on a 7 hour flight! On my most recent travels, I took a long a stocking stitch cardigan that I was working up in Rowan Lima. Lima is one of my favorite yarns so it kept me interested, and the simple cardigan design was easy enough to work on during 4 crowded flights overseas, a few long car rides, and a handful of lazy days in my grandmother’s living room. If you have any inkling that you may have a full suitcase coming home from a trip, try not to over pack your yarn. 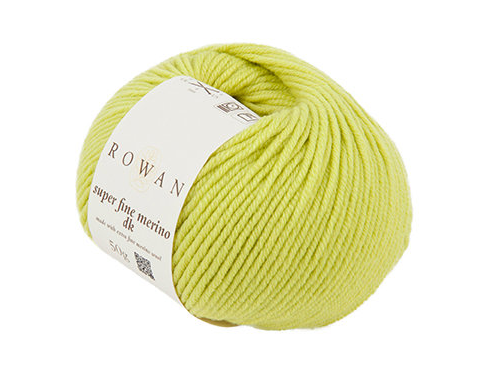 I made the amateur mistake this summer of taking an entire 9 balls of Rowan Superfine Merino DK with me to Ohio. I thought I would have plenty of time to start my second project of course! Oh was I wrong. I didn’t even touch my second project. And because of my short-sightedness, I had to leave my lovely wool in Ohio, awaiting my return at Christmas!